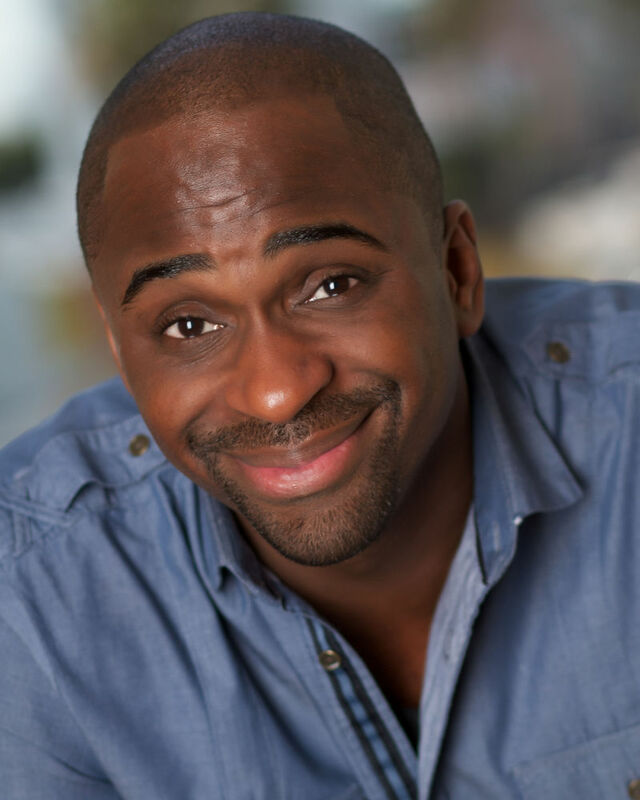 Johnnie Hobbs, III, is a tap dance performer, choreographer, director and educator who has worked with several theatre companies, including the Arden Theatre Company, Interact Theatre and Matrix Theatre. His tap dancing abilities have been showcased at The Apollo Theatre, the Guatemalan Dance Challenge and the 2008 Inauguration event for President Barack Obama in Washington, D.C. His first dance directorial effort was Nostalgia, which was screened for film festivals and television. Since then, Johnnie has made four additional short films.